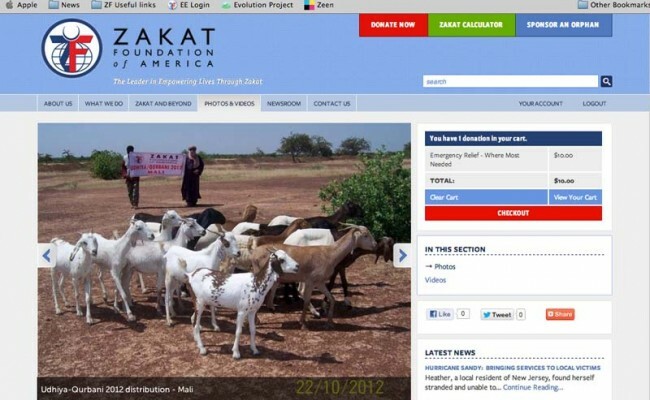 We are pleased to announce the re-launch of our greatly improved website, zakat.org. This new website design has been developed with the clear intention to simplify and streamline processes creating an easy to use interface which is more visually appealing, including new and improved functionality to many of our already existing features and enhanced focus on content delivery. Improving our photo galleries with an enhanced gallery slider with larger images and easier to read captions. Having larger, darker, easier to read text. Including a site-map in the footer of every page for ease of navigation. Easier to use donations page with donor testimonials. Please note: If you registered before September 14, 2012 you will need to create a new log-in. Improved functionality to our renowned Zakat and Beyond FAQs which include over 100 questions and answers and our exclusive “Ask an Imam” feature. Improved eNews sign-up form on the home page. We took your suggestions and made some additions to our site to improve your experience. 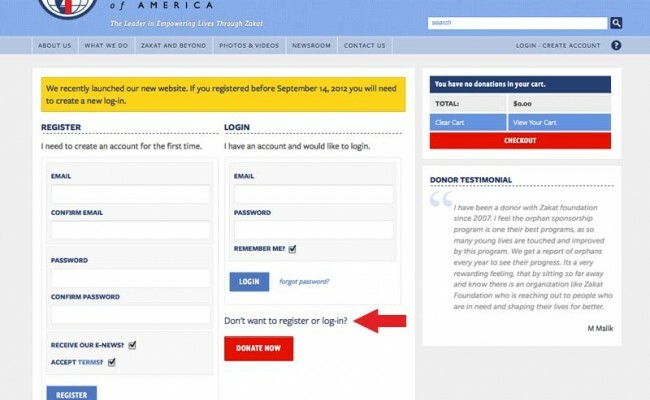 We created an option to donate anonymously without creating a log-in. Increased transparency by including our Financial Efficiency chart, Membership/Affiliations as well as collected all of our, legal and financial information together, all of which is directly accessible from the homepage. New on-site blog will allow you to include your opinion about topics close to your heart. Built with the responsive design of HTML 5 and CSS so that our site looks great by automatically adjusting its layout to whatever device you are using. Ability to bookmark and use our site on any Android or Apple device . Hint: Our Zakat Calculator is the perfect bookmark. Greatly improved the orphan sponsorship page to include the ability to search for orphans by country and gender. We believe that a website is a fluid and never truly finished. Our redesigned site is the launching point for new features and programs that will be coming in the near future, like a fundraising team section, events calendar, new program sections and much more. Please check back frequently to see the changes. After exploring the new site we also encourage you to submit your feedback at info@zakat.org to help us keep improving. 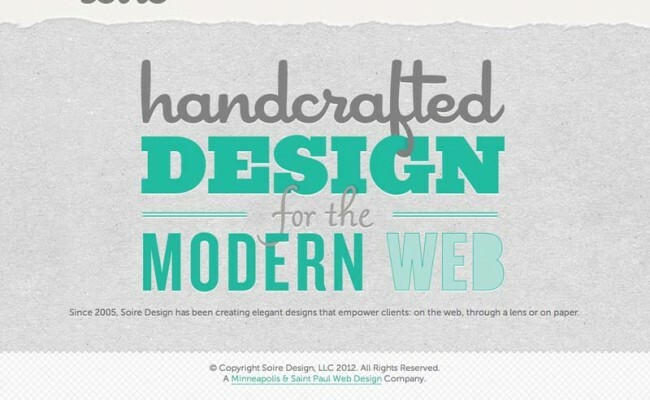 Site design by Soire Design. 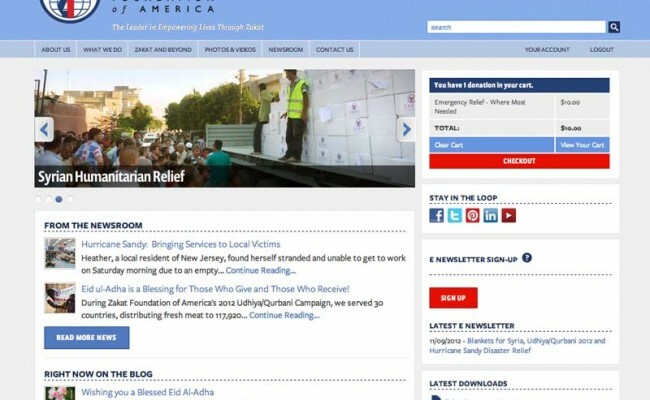 2012 Oct to Dec – Syria Humanitarian ReliefEid ul-Adha is a Blessing for Those Who Give and Those Who Receive!